•Additional services: Provide Demonstration software andSDK for further development. 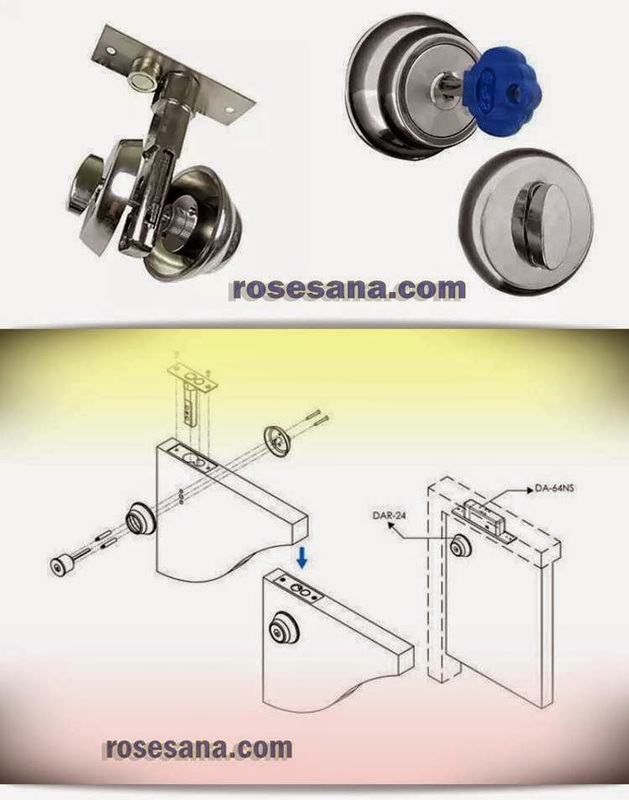 Deadbolt releaser is the device installed on the door panel to pair with the general deadbolt lock which is installed on the door jamb for auxiliary releasing the bolt during either in damaged or power failing condition. Especially for the fail safe type power bolt which is unable to release the bolt during power failure. 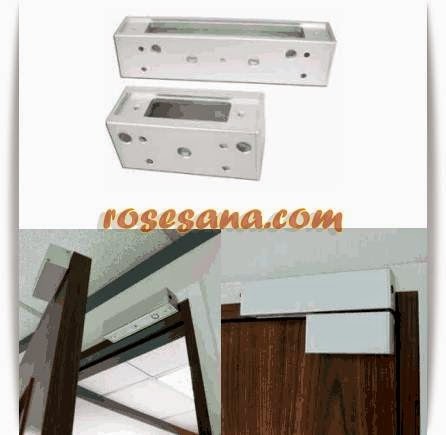 Suitable for deadbolt: DA-64, DA-62A/D series, could support dead bolt of other brand also. 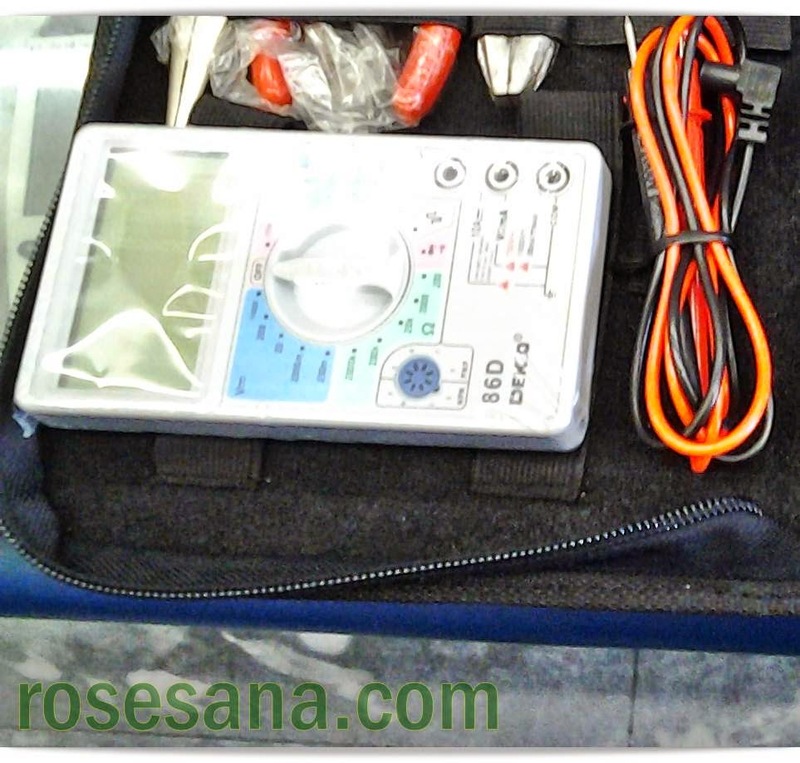 •Low stand by current (18mA) suitable for battery backup in fail secured application. •With exit function thru low current contacts. •With electronics control for over heating. 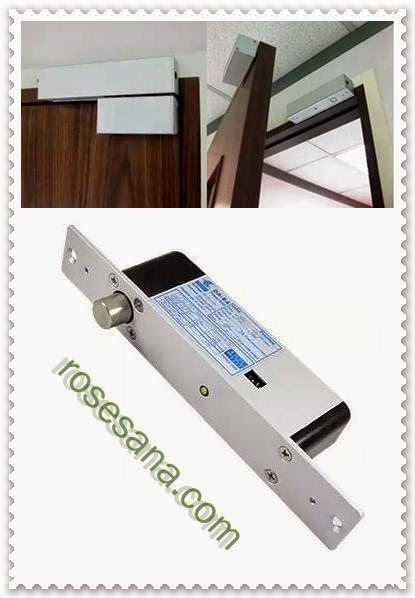 •With door monitoring and adjustable door release monitoring time. •With adjustable timer to lock. 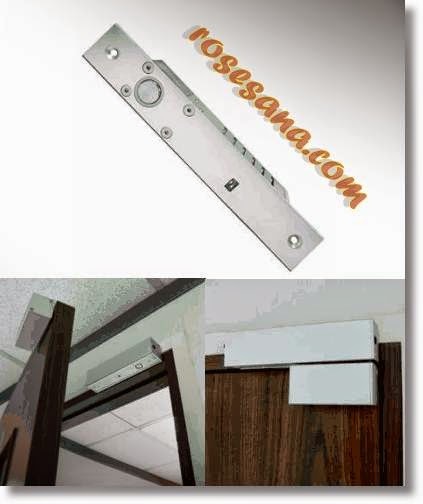 •Glass door w/o frame dedicated. 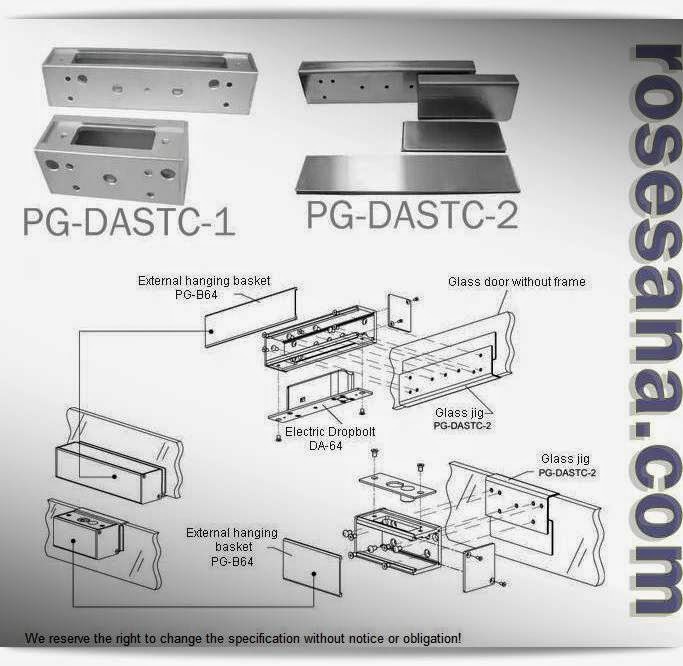 •Pair with bracket PG-DASTC-1 and PG-DASTC-2. •Operation:Drop to hold position by magnetic. Analog Input / Output module consisting of an Analog to Digital Converter and Digital to Analog ADC0809CCN TLC5628CN Converter . So that these modules can be used to convert digital data into analog voltage and vice versa to change the voltage analog to digital data . 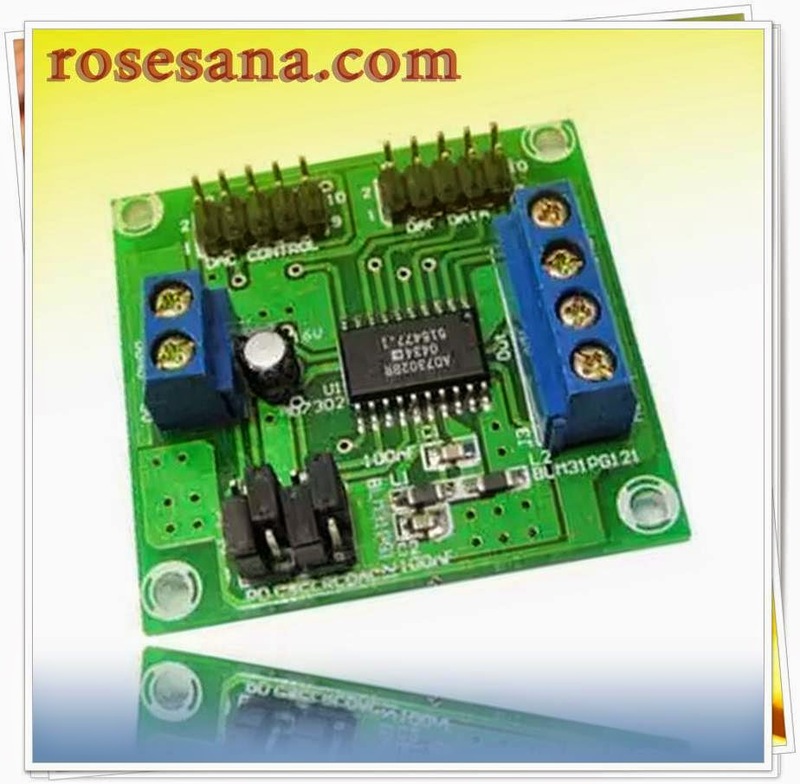 This module is suitable for applications gauge / temperature controller , motor speed control , robotics , etc. .
Analog input range 0-5 Volts . The conversion time of 100 us . The maximum error + / -1 LSB . Parallel interface compatible with TTL level . Can work stand alone . Available jumper to set the channel address pins in hardware . Settling Time 10 ms . The maximum linearity error + / -1 LSB . 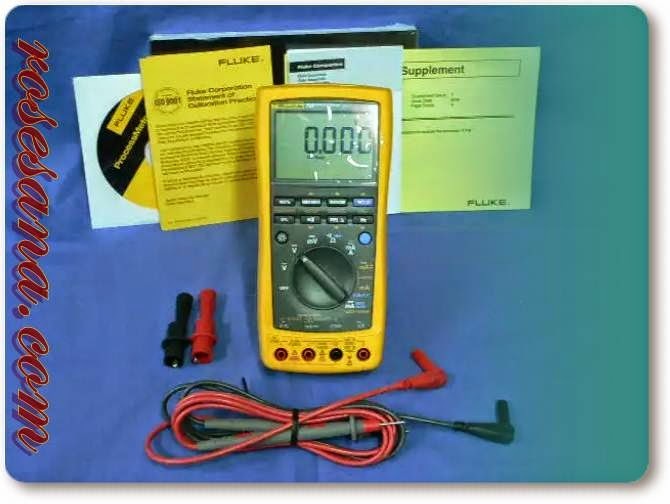 - Requires 5 Volt DC power supply . 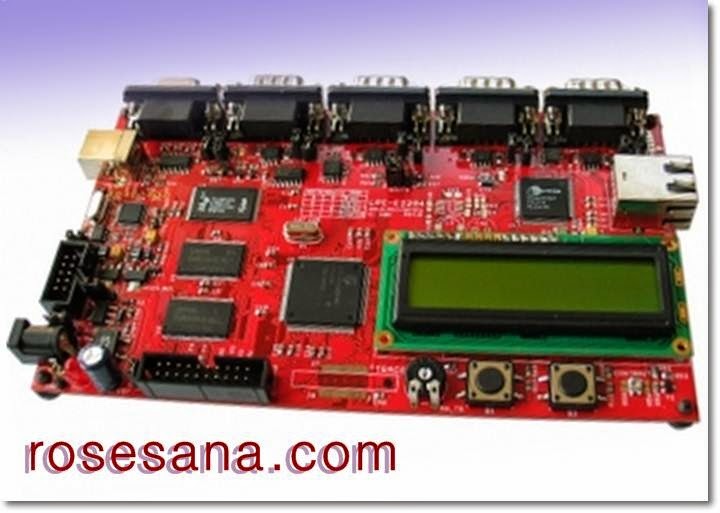 - There are examples of programs for the DT - 51 and DT Series Low Cost Low - Cost AVR Series in BASIC and C language compiler is using BASCOM - 8051 and mVision2 for MCS- 51 and BASCOM -AVR compiler for AVR and CodeVisionAVR . Dynamixel servo motor families are packaged in small dimensions and has been equipped with a PID controller. 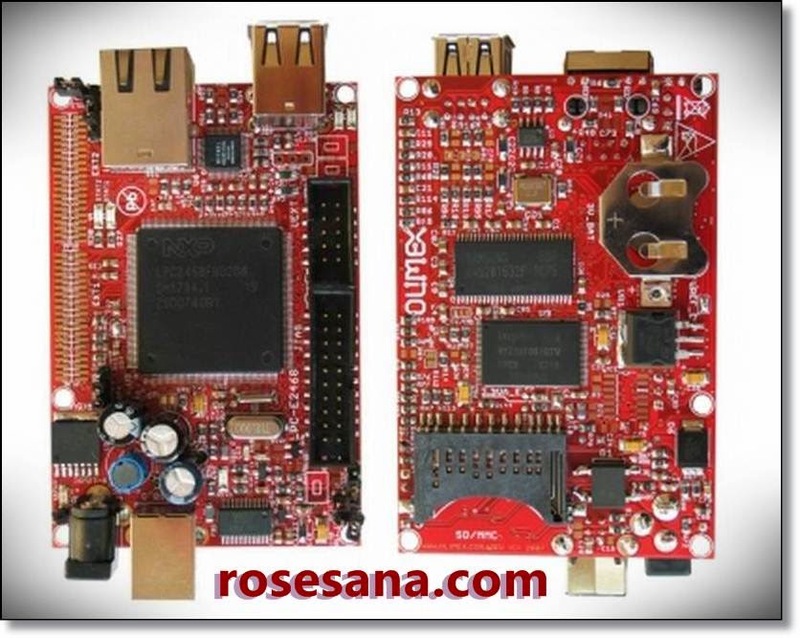 Dynamixel XL-320 is compatible for use with the open source controller OpenCM 9:04 from Robotis. 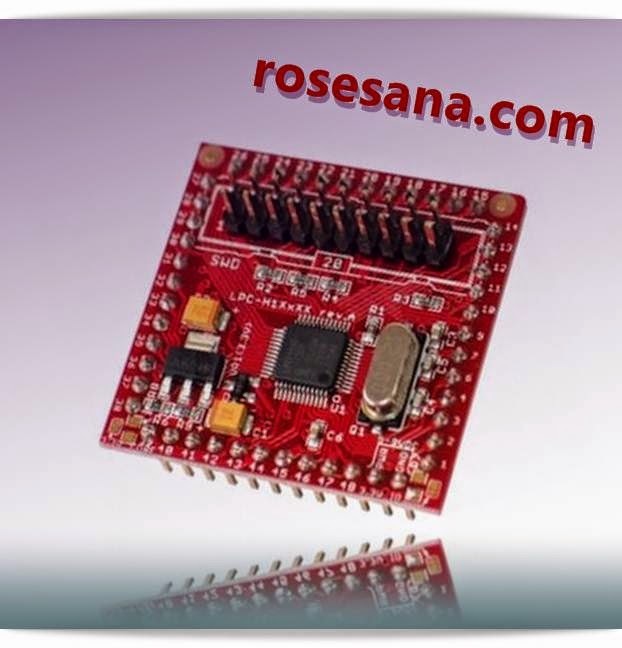 Microcontroller module based on ARM Cortex-M3 (STM32F103CB) from Robotis. 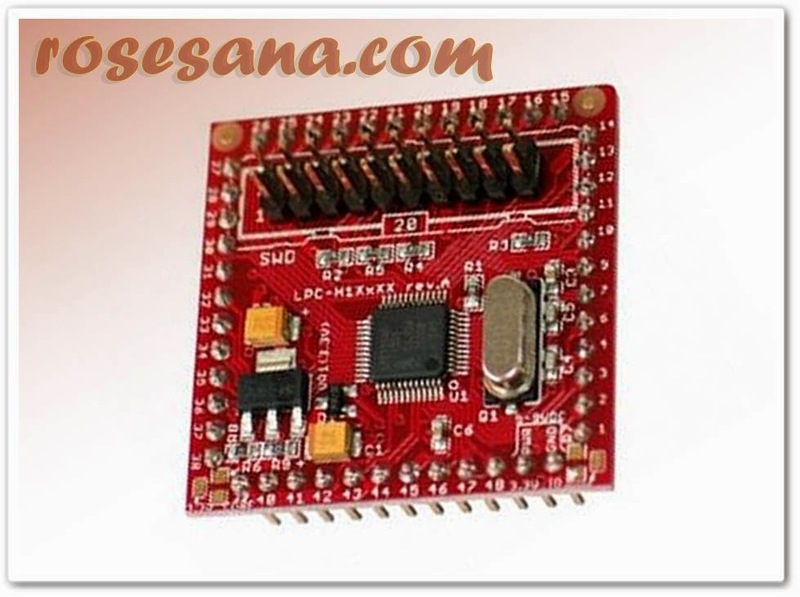 This microcontroller module can be used as a microcontroller module in general. 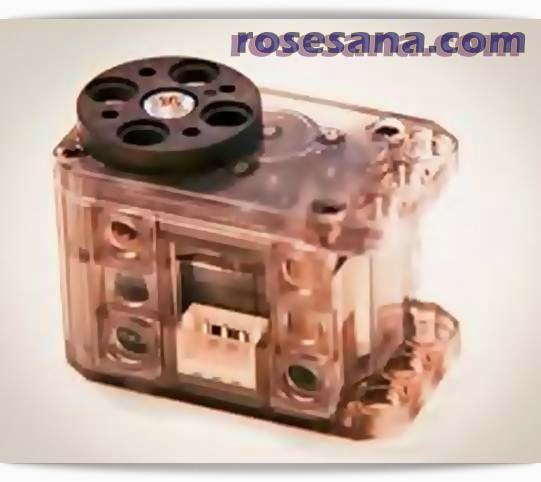 As one of the other advantages (in addition to high-level processing) of this module is its compatibility with a wide range of robotic products, including intelligent servo Dynamixel (TTL), ZIG-110A, BT-110A, etc.. 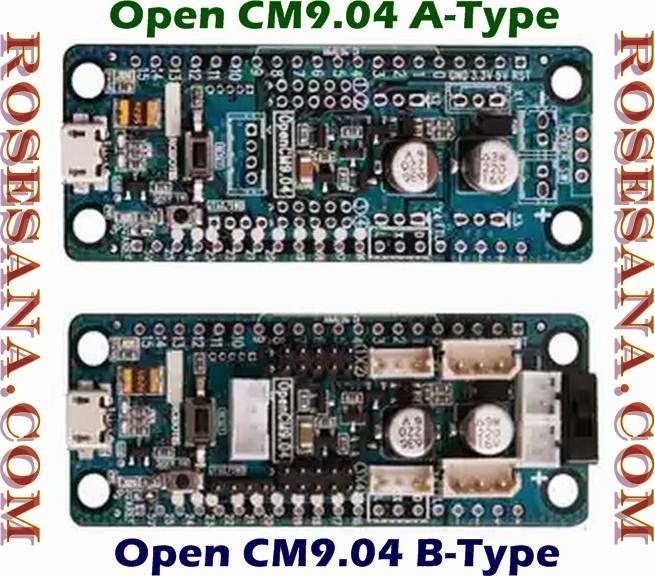 This module programming can be done easily using robotic OpenCM IDE that has the look and structure of the language that is similar to the Arduino IDE. 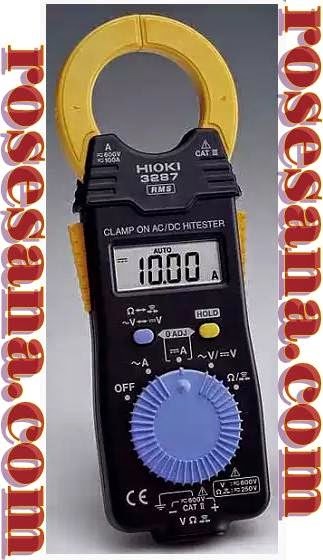 - Port interfaces: CAN, USART, SPI, I2C, USB, 3-Dynamixel pin, External Sensors (5-pin), etc..
Hioki 3287 Clamp On AC/DC True RMS HiTester. Display section Digital / LCD, maximum 4199 dgt. 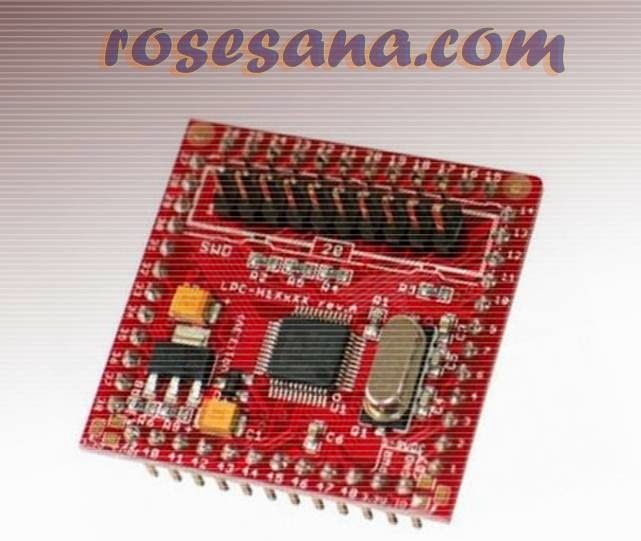 Low Cost MMI is a Man ​​Machine Interface module is used as a means of interface between human and electronic systems . 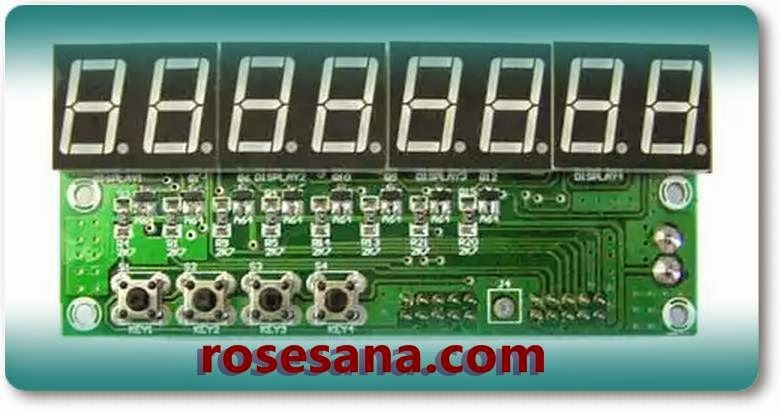 This module is composed of 8 -digit seven segment and 4 buttons . 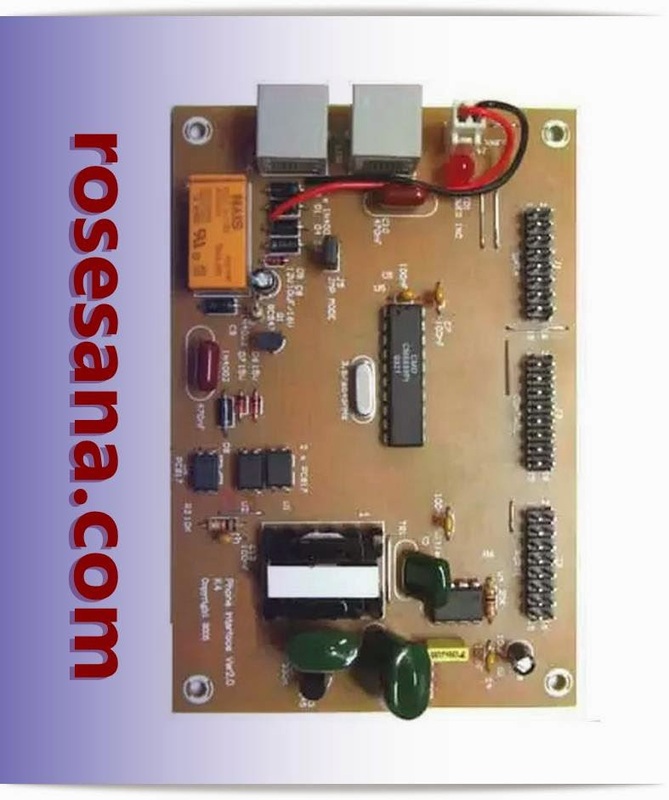 This module can be used as input and displays the output in the motor speed controller applications , robotics , and other applications . 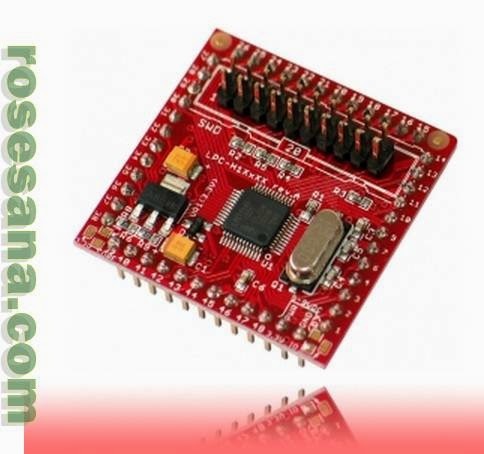 As well as fully compatible with any microcontroller or minimum systems. - 8 -digit Seven Segment with 0.56 inch high type Super Bright Red . - 4 buttons as input to the function depends on the application . - Requires voltage + 5VDC as power supply . - PCB design with industry standard 2 -layer FR4 material and Plated Through Hole ( PTH ) . As well as the use of SMD components ( Surface Mount Device ) makes PCB DT - I / O Low Cost MMI is more compact . - There are examples of programs for the DT - 51 and DT Series Low Cost Low - Cost AVR Series in BASIC and C for MCS - 51 ( BASCOM - 8051 and mVision2 ) and AVR ( BASCOM - AVR and CodeVisionAVR ) . - Supports DT - 51 Minimum System ver 3.0 , PetraFuz DT -51 , DT - BASIC Series , and the system microcontroller / microprocessor other . 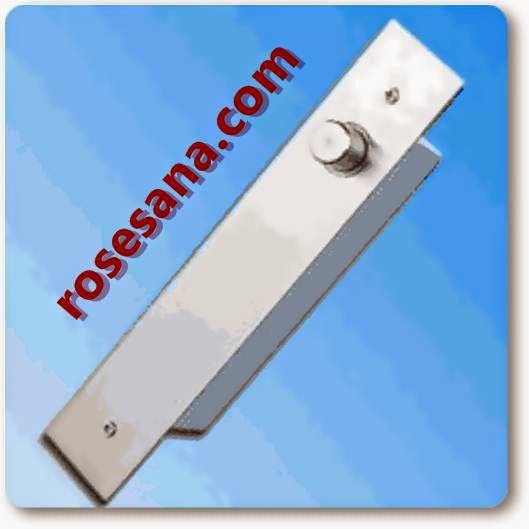 Electric Power Bolt Lock DA-62A. LPC-H1114 CORTEX M0 ARM MICROCONTROLLER. 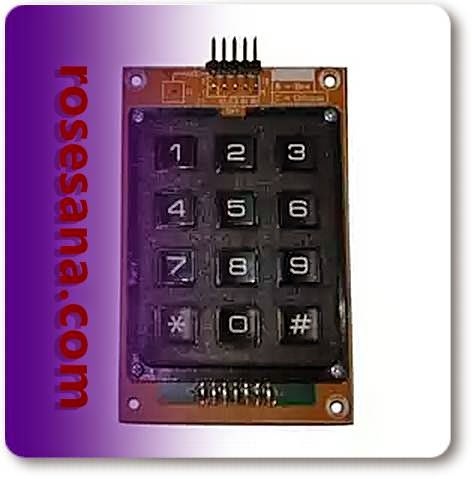 4 x 4 keypad Keypad Module is a module measuring 4 columns x 4 rows. 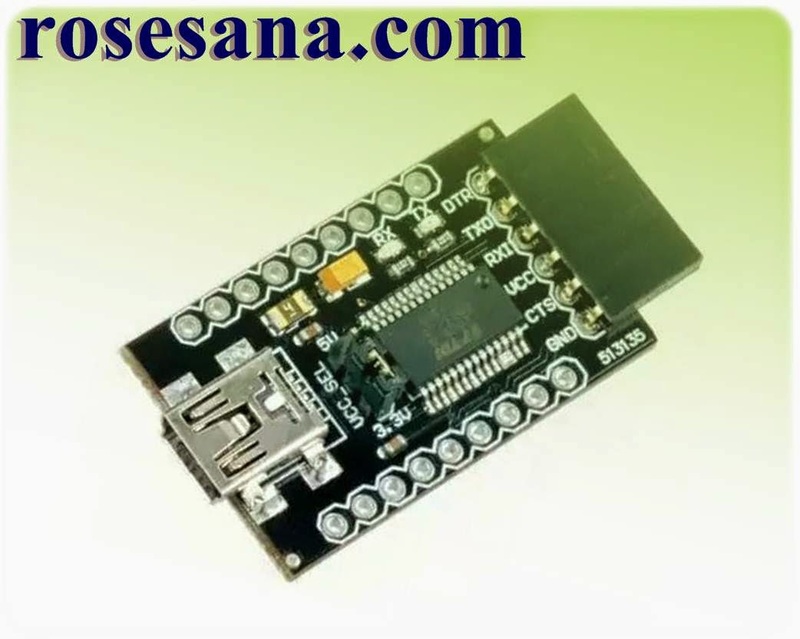 This module can be used as input devices in applications such as digital security, datalogger, absenteeism, motor speed controllers, robotics, and so on. - 16 keys (with function depending on application). - Configuration 4 lines (input scanning) and four columns (output scanning). - Fully compatible with the DT-51 and DT Series Low Cost Low-Cost AVR Series. Supports DT-51 Minimum System ver 3.0, PetraFuz DT-51, DT-BASIC Series, and other systems. - Equipped with a sample program. - Equipment: 1 piece DT-I / O 4 x 4 Keypad Module, 1 sheet manual. 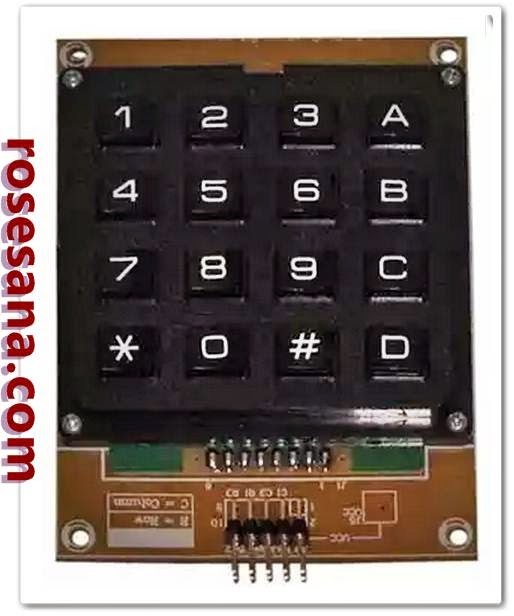 3x4 Keypad Module is a keypad module measuring 3 columns x 4 rows. 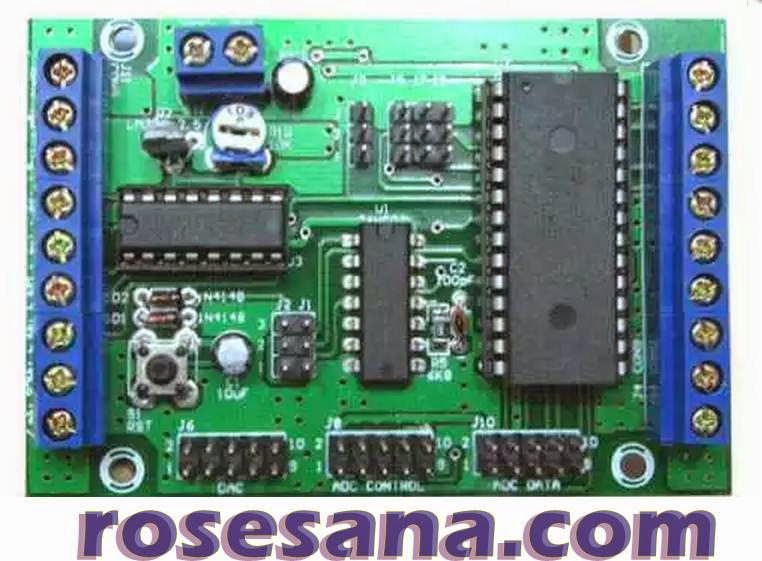 This module can be used as input devices in applications such as digital security, datalogger, attendance system , motor speed controllers, robotics, and so on. - 12 keys (with function depending on application). - Configuration 4 lines (input scanning) and 3 columns (output scanning). 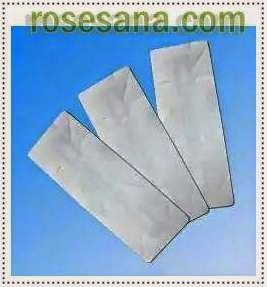 - Equipment: : 3 x 4 Keypad Module, a sheet of quick start. Phone Interface Ver 2.0 is a series CM8888PI based and compatible with DT-51 MinSys and support system microcontroller / microprocessor other. Comes ready to use routines and has 2 modes (with and without telephone telephone) for anti-distance applications and home automation. - Using a Hybrid Single standard transformers FCC part 68 as the magnetic coupling between the telephone line to the module. 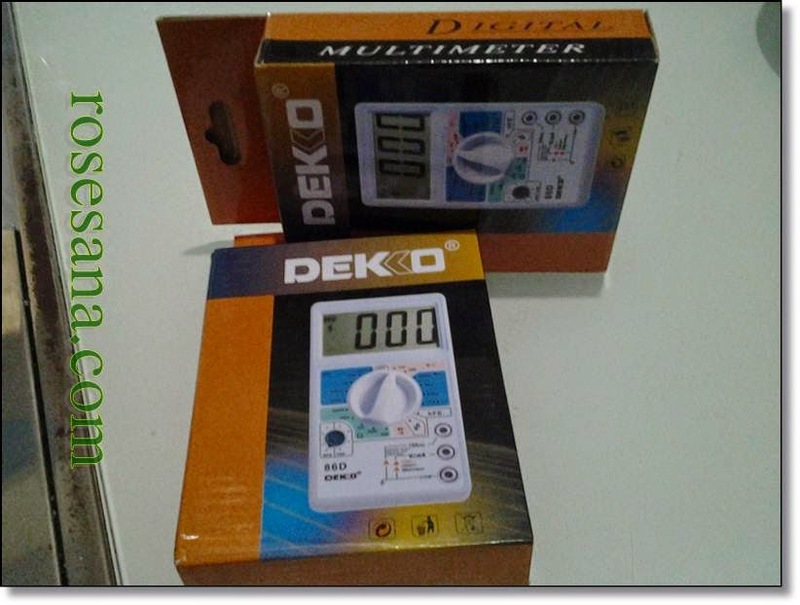 - Dual Tone Multi Frequency Decoder and Encoder. - Dial Pulse Decoder & Encoder. - 2 Modes Phone Line Interface. - On / Off Hook Conditioning. - Equipment: 1 piece DT-Board I / O Phone Interface Ver 2.0 and CD / DVD program. 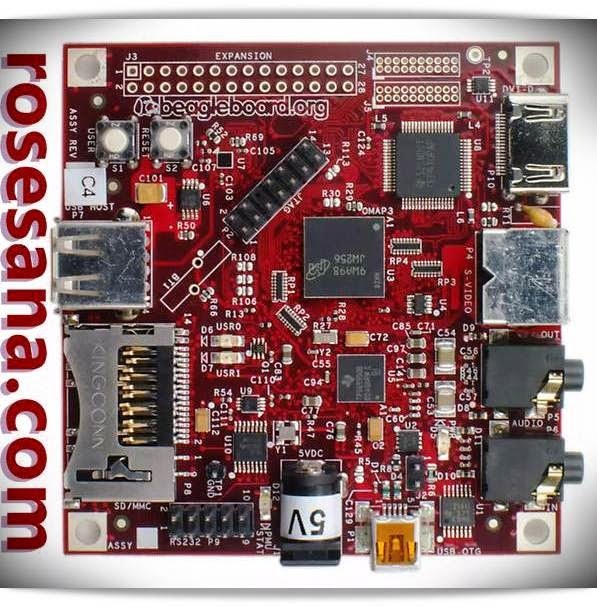 The USB-powered Beagle Board is a low-cost, fan-less single board computer utilizing Texas Instruments’ OMAP3530 processor that unleashes laptop-like performance and expansion without the bulk, expense, or noise of typical desktop machines. Beagle Board is based on an OMAP3530 application processor featuring an ARM® Cortex™-A8 running at up to 720MHz and delivering over 1,200 Dhrystone MIPS of performance via superscalar operation with highly accurate branch prediction and 256KB of L2 cache. Focal to Beagle Board experience is the high-speed USB 2.0 on-the-go (OTG) port that can be utilized to provide power to the board or to deliver highly flexible expansion. Standard PC peripherals can be connected to Beagle Board using the USB with a mini-A to standard-A cable adapter, DVI-D using an HDMI to DVI-D adapter, or through the MMC/SD/SDIO connector enabling a complete desktop experience. The board price does not contain uclinux related support. The uclunux supplied with this board is working out of the box, there are also release notes which guide you how to build the uclinux image, but we can't offer you linux related support or to hand-held guide you how to build your own kernel image or how to develop your own applications under uclinux. The uclinux image and CD is provided "as is" and it is a demo software not a commercial product which Olimex supports, if you need linux related support, please contact a linux consultant. UEXT connector for Olimex modules connection - MOD-MP3, MOD-RFID125, MOD-NRF24L01 etc. 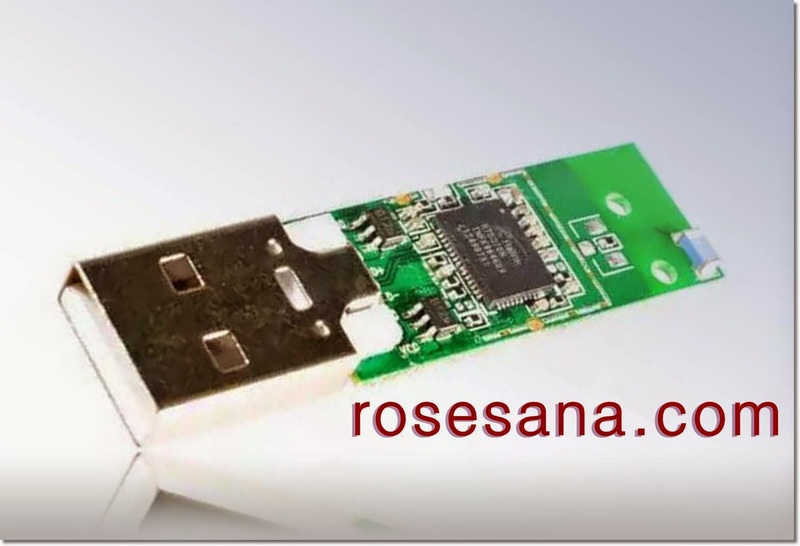 This USB Wifi dongle has been tested to work with the pcDuino, simply plug it into the USB port and you're ready to connect to a nearby wireless network without installing any driver! 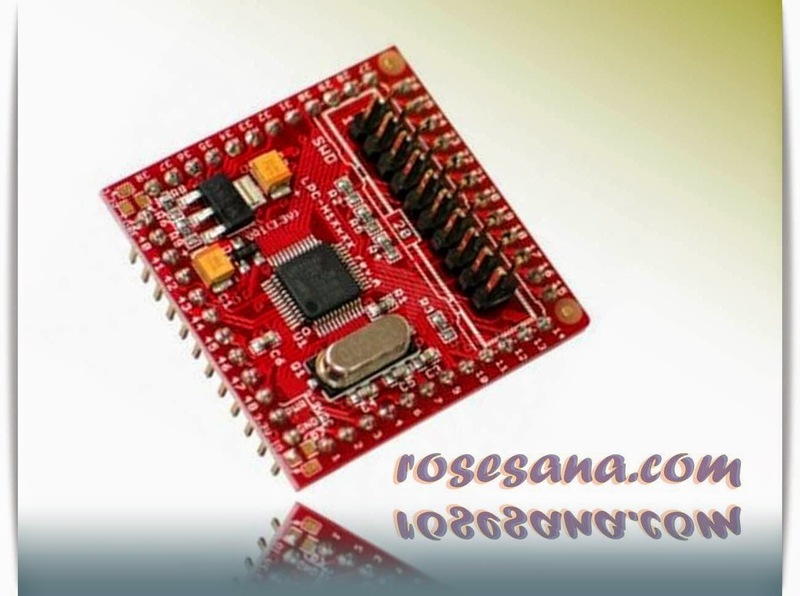 Wifi PcDuino is a WLAN module supporting IEEE 802.11 b/g/n standards with PH connector supporting USB 2.0 .This is a low cost compact WLAN module designed in the product with embedded system for the wireless connectivity.WIFI_PCDUINO both support RT5370.WIFI_PCDUINO WLAN Module is designed to operate in 2.4GHz ISM frequency band. 11n: Legacy, Mixed and Green Field. FTDI Basic Breakout 3.3/5V (Arduino Compatible) by DFRobot. DAC - 08 is a module Digital to Analog Converter ( DAC ) -based 8 - bit AD7302 with a single power supply . Can be applied to the module microcontroller / microprocessor . This module is suitable for battery-powered portable instrument applications , source voltage and current programmable , etc. .
Two DAC with 8-bit resolution . Working voltage ( VDD ) = +2.7 VDC - +5.5 VDC . Analog output range = 0 - VDD ; The reference voltage ( VREF ) = VDD / 2 . Low power / w power - down function . Automatic Updates ( updates each DAC output in real-time ) . Simultaneous Update ( update both DAC outputs simultaneously) . Operates Rail-to - Rail with a settling time of about 1.2 us . Relative accuracy = ± 1 LSB max . 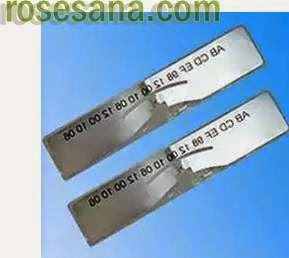 Zero code error @ 25 ° C = 3 LSB typ . High -speed parallel interface . On- chip buffers and supports Digital Signal Processing applications . Can be connected through the I / O pins or Intel System Bus . ADC-08 analog to digital converter module. SCR02 - Sensor Controlled Relay with 16A Relays . USB-RLY02 - 2 relay outputs at 16A. ETH008 - 8 relay outputs at 16A . ITC-18A IC Test Clip - 18 Pin. 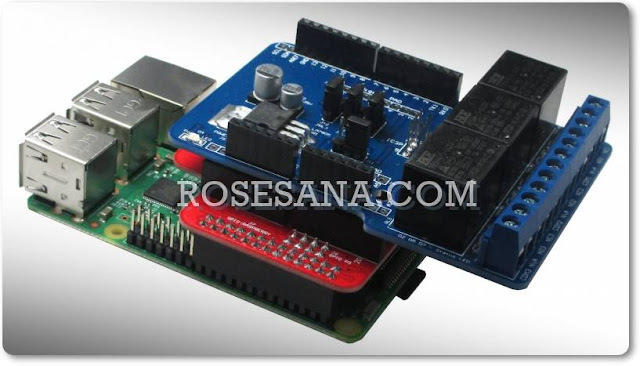 RoboteQ ax500 2-Channel Motor Controller.